Sarah has recently finished studying for her Bachelor of Education ECE and is now working towards completing her teaching registration. Sarah has a current first aid certificate. Sarah is also our onsite Pedagogical Leader. Sarah’s usual hours are 7:30am – 4:30pm daily. Nicole has a certificate in ECE and a current first aid certificate. 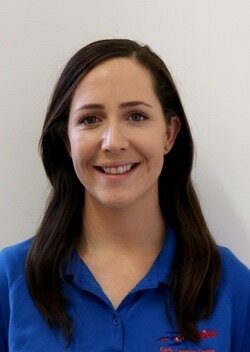 She is a Boosters teacher with Sarah, bringing fun, laughter and colour to the daily adventures of our little Boosters. She is also our resident artistic guru. Nicole’s usual hours are 8:30am – 5:30pm daily. Laura is in her final year of study for her Bachelor's in Early Childhood Education. She is a mother of two and has been with Rocket Kids for nearly a year. Laura works between the Boosters and the Sparklers room as needed. 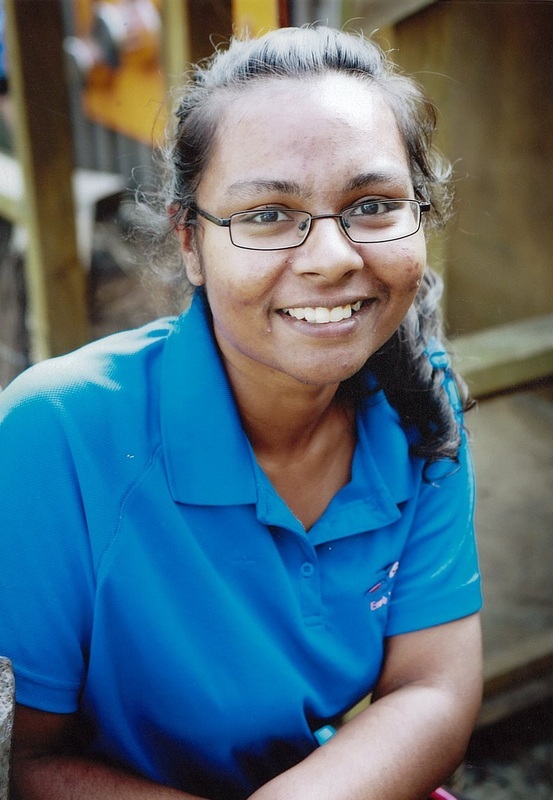 Shaiane is in her third year at university, studying towards a Bachelor in Early Childhood Education. 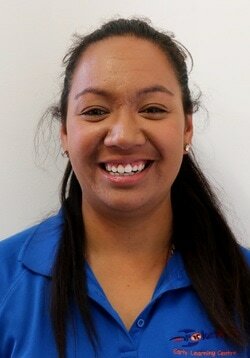 Shaiane is a familiar face around Rocket Kids and has been with us for more than a year. Shaiane is available on a casual basis. Her hours will reflect the needs of the centre.